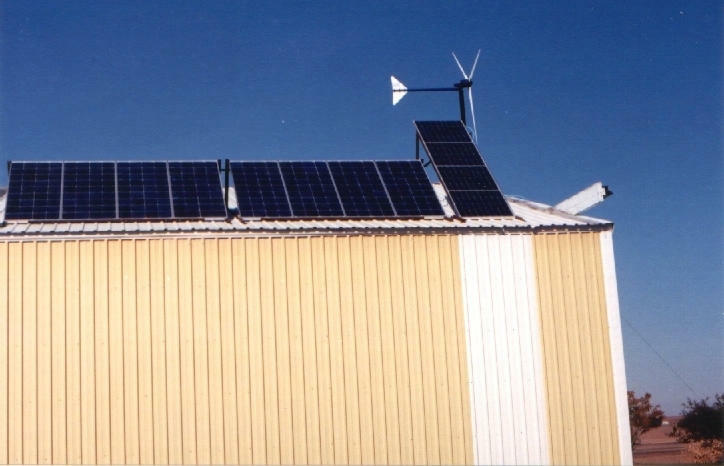 Dakota Earth, Wind, & Sun, Inc. - Complete alternative energy systems. Dakota Earth, Wind & Sun Inc. 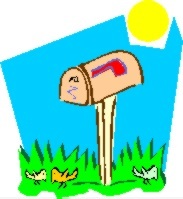 Send E mail by clicking . Business Description: We design complete systems for the production and use of alternative energy sources. We provide quality equipment at the lowest possible prices. We are authorized dealers for Golden Genesis Company, World Power Technologies Inc., and Bergy Windpower Co., Inc.
To reduce the consumption of non renewable resources used in providing individual and societies energy needs. To have the least impact on our environment in the process of providing for our energy needs. 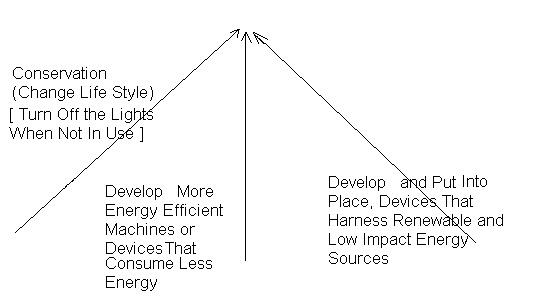 To reduce total human effort in providing for and paying for our energy needs. These three paths shown below, are complementary in striving toward the above goals. 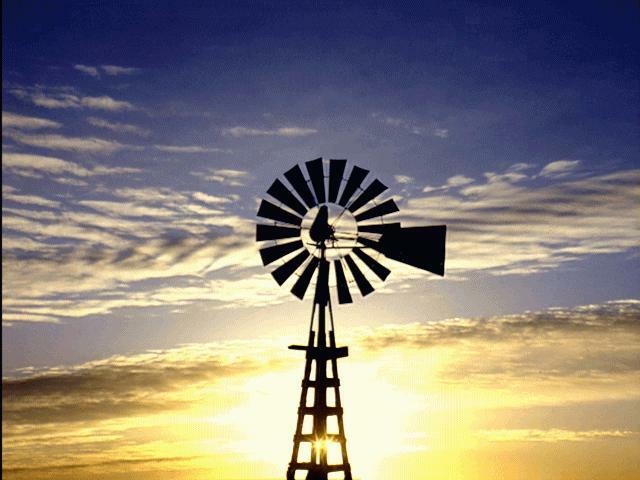 The following is provided as a tool to assist you in determining wind and other weather conditions at your site. If you click on the WUNDERGROUND banner, it will take you to their page for more detailed Rapid City weather information. You then can enter your zip code, and it will give your local weather information. When finished, please use your browser BACK control to return to this page.